Posted in: The Interviews. Tagged: Coma Nation, Eidolon, ex-King Diamond, ex-Megadeth, Geoff Tate, Glen Drover, Magna Carta, Metalusion, Pat Mulock, Shawn Drover. 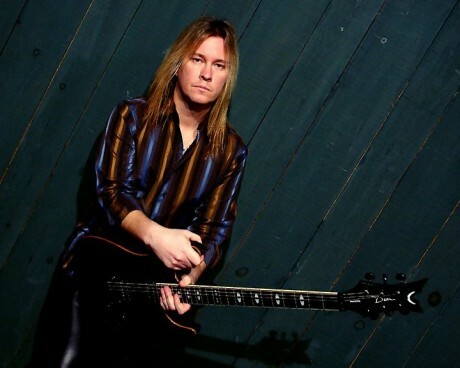 As of October 2012, guitarist Glen Drover’s second official solo album was reportedly half finished. Six months later and the only real buzz out of Drover’s neck of the woods is his recent and brief association with vocalist Geoff Tate’s new incarnation of Queensrÿche. Contacted initially to discuss the ‘Ryche situation – some folks might call it a debacle; depends on who’s side you’re on – Drover revealed that his new solo album is still in the works. 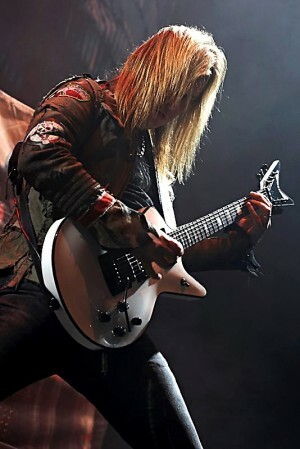 It would have been finished by now if not for his decision to go back and remix last three albums – Coma Nation (2001), Apostles Of Defiance (2003), The Parallel Otherworld (2006) – from his pre-Megadeth / pre-King Diamond band Eidolon. Funny how, after everything Drover has done in his post-Eidolon career – King Diamond, Megadeth, touring with Hail! and Testament, recording with Saga’s Michael Sadler – people are still interested in the band and want to know when a new Eidolon album is going to surface. As for the status of the DVD, which was originally a podcast seen worldwide by an estimated 25,000 people in 64 countries, it should be out this year. “Should” being the operative word. Wrapping things up, Drover offers up s few details of the forthcoming album, which he hopes to have finished by the summer. Check out Drover’s comments on his Queensrÿche experiences here. A prime example of Eidolon at their best with ‘Beyond The Gates’ from Coma Nation can be heard here. Metalusion can be found at this location. 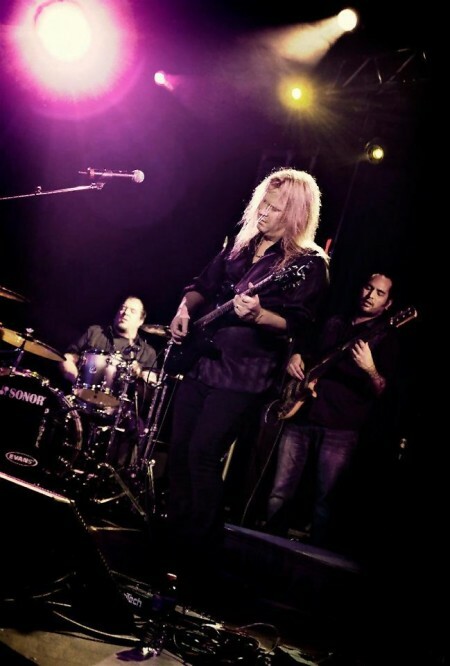 All photos taken from the Glen Drover Band’s official Facebook page here. If you happen to be the photographer, let me know and I’ll make sure your credited / linked as required.